There seems to be a dance craze for every decade. Here, we round up some of our favourites. Here, residents from The Residence Senior Living in Puerto Rico are dancing to the latest dance craze, the “Whip/Nae Nae,” popularized by rapper Silento. There seems to be a dance craze for every decade, so we rounded up some of our favourites. How many do you remember? 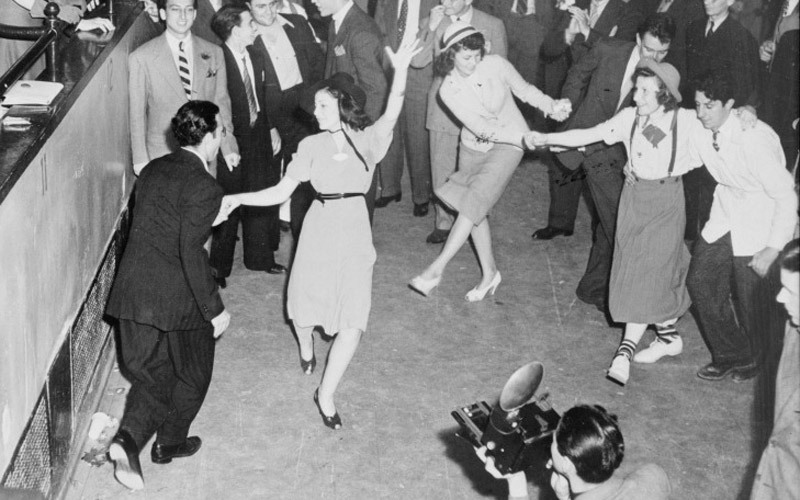 There are many stories about how The Jitterbug dance came to known as “The Jitterbug,” but the one we like best is how dancers looked like jitterbugs because they bounced and hopped around. You’d definitely break a sweat after this exuberant ballroom dance. And remember when they did the hand jive in Grease? How could you not love a dance with the simplest instructions ever? This dance craze, originating in New York, was a hit at clubs and discos. Club-goers even got competitive and added tricks to their moves. Watch out for the first ever moon walk, captured on video at 3:37, and might we add that it’s totally worth the wait—it’s Michael Jackson after all. We couldn’t possibly choose just one of these dance crazes of the 90s. Both are catchy, with simple steps to follow, making it a breeze to be a hit on the dance floor. While not necessarily a dance craze, this song, and the dance that accompanied it, caught on like wild fire, and single ladies everywhere were on dance floors flashing their ring fingers.